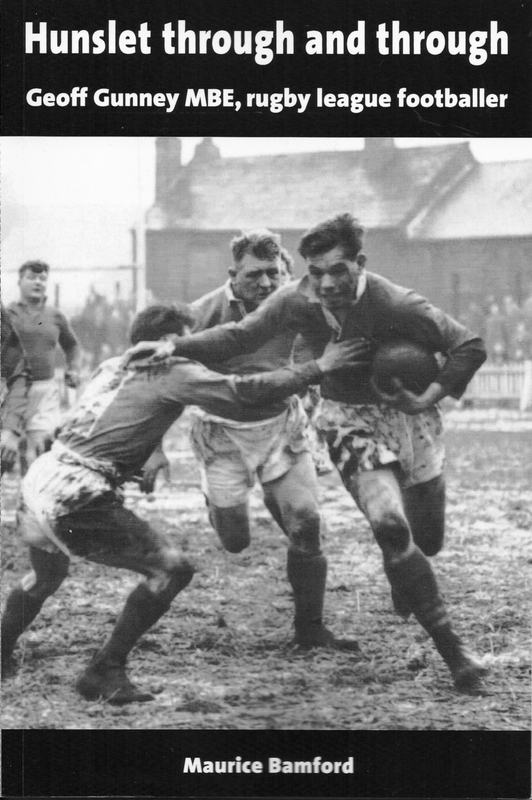 Geoff Gunney MBE Geoff Gunney was raised in Hunslet and made his debut for Hunslet RLFC in November 1951 at Parkside aged only 17. 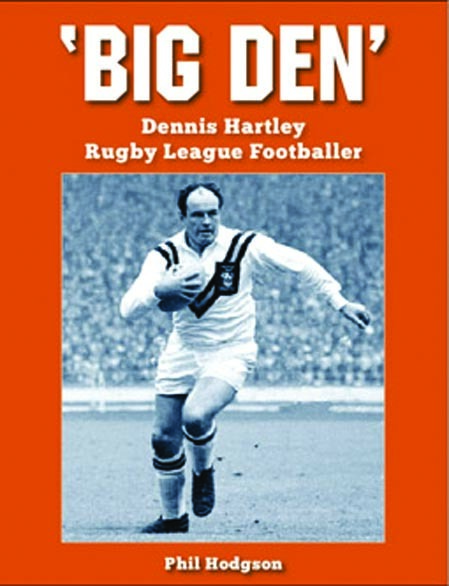 He played for the club for 22 years, including the 1965 Challenge Cup Final, 1959 Championship Final and two Yorkshire Cup Finals. He made over 600 appearances for Hunslet, and played a key role in relaunching the club after the original club collapsed in 1973. He captained the side in their last game at the famous Parkside ground in 1973, and is recognised as one of their greatest and most loyal players. 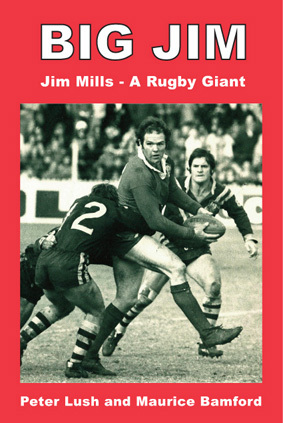 One of the best second-row forwards of his generation, he also played for Great Britain and Yorkshire, was a British Lions tourist to Australia and New Zealand in 1954 and played in the 1957 Rugby League World Cup. 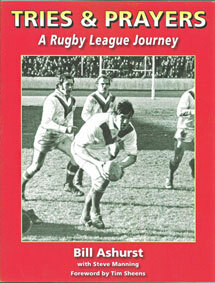 He was awarded the MBE in 1970 for services to rugby league. 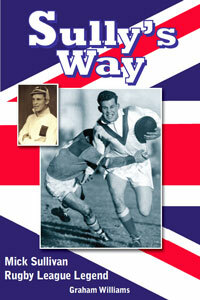 This authorised biography, based on extensive research and interviews, is written by former Great Britain coach Maurice Bamford, and includes forewords by Harry Jepson and Alf Burnell.